Can Movables Be Compensable in an Eminent Domain Taking? CALLANAN ROGERS & DZIDA, LLP ▷ Yes! Movables Might Be Compensable In An Eminent Domain Taking? Yes! Movables Might Be Compensable In An Eminent Domain Taking? Home CRD Attorneys Yes! Movables Might Be Compensable In An Eminent Domain Taking? The general rule in eminent domain cases is that movable items are NOT compensable in an eminent domain taking. The reason for this general rule is that these items can be moved and are, therefore, not “taken” or “damaged” by the government when it acquires property or displaces a business using the power of eminent domain. 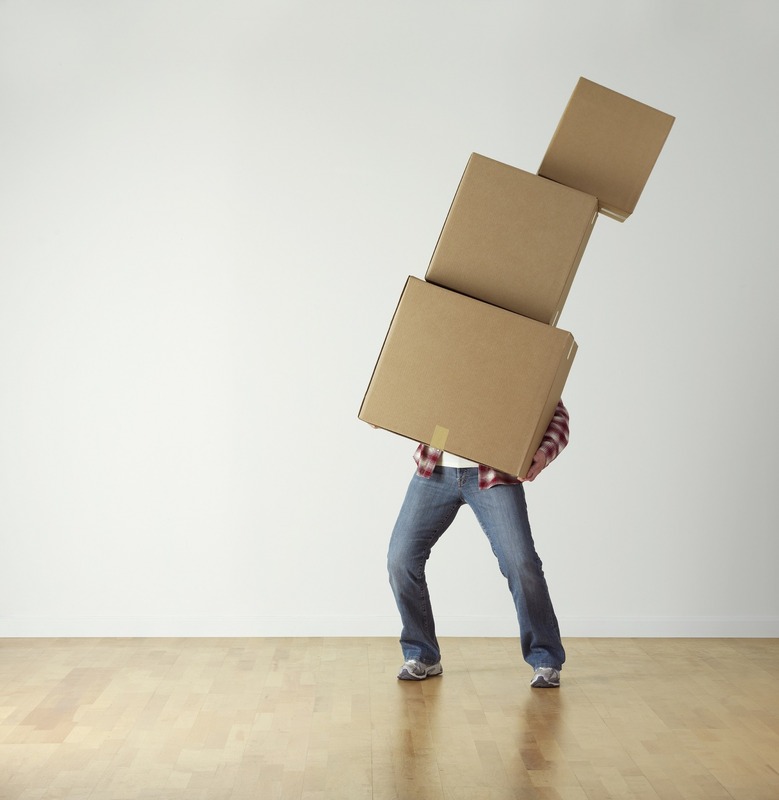 However, there is an exception to this general rule where the movable items lose value because they cannot practicably be relocated. California requires payment of Just Compensation in the amount of the value lost. For example, the measure of damage might be the difference between the value of these items (i) in place as part of a going business and (ii) their liquidation value. Just compensation also includes the loss of any inventory or personal property caused by the taking. [The owner] may be entitled to the retail value of the inventory or personal property if the property is unique and not readily replaceable. Otherwise, [the owner] is entitled to wholesale value.The leading case is Baldwin Park Redevelopment Agency v. Irving (1984) 156 Cal.App.3d 428, which was cited in the comments to CACI 3507. In Baldwin Park, a redevelopment agency used eminent domain to acquire the entire property on which an auto wrecking yard/salvage business operated. The wrecked cars were, of course, movable. They could have been moved to another site if one was available or sold to other wrecking yards. The question, however, was whether they had lost value because there was no practicable relocation option except to sell the wrecks to other wrecking yards at discounted liquidation value. Despite the general rule, the court in Baldwin Park held that the loss of value was compensable. Focusing on the evidence, then, a number of possible paths to compensation for movable items can be seen. For example, the evidence might show that a business and its movables may not be relocatable because a suitable site with proper accommodations and zoning cannot be found. The evidence might show that relocation, though possible in the abstract, is not practical or prudent because of cost or risk—the owner may not be able to afford a relocation or a prudent owner might reasonably refuse to take on the financial and other risks inherent in relocating. Government agencies often ask owners to “self-finance” their relocations, but that might not be prudent in light of the evidence, and, in any event, should not be a burden on an owner who is displaced by the government involuntarily. This is so even with the availability of relocation benefits, which by law in certain instances are capped. The evidence may also show that the movable items (such as artistic or copyrighted material) are unique and simply cannot be relocated or sold without loss of value. Also, the evidence may show that, because of the taking, there was not enough time to relocate in a practical or prudent fashion. The government is certainly going to rely on the general rule and will certainly battle to avoid paying compensation for movable items or inventory. The evidence will make the difference in that battle.